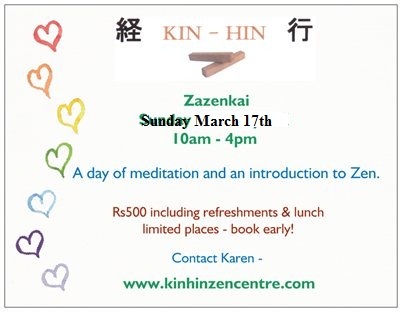 Zazenkai literally means to come together for meditation and usually refers to a one day programme. I try to organse one a month with the date advised in advance. It is possible to book a private Zazenkai for a group of five – twelve people on a date to suit. Zazenkai is an opportunity for an introduction to Zen and more intense sitting than offered daily. Next Zazenkai will be …? Watch this space! 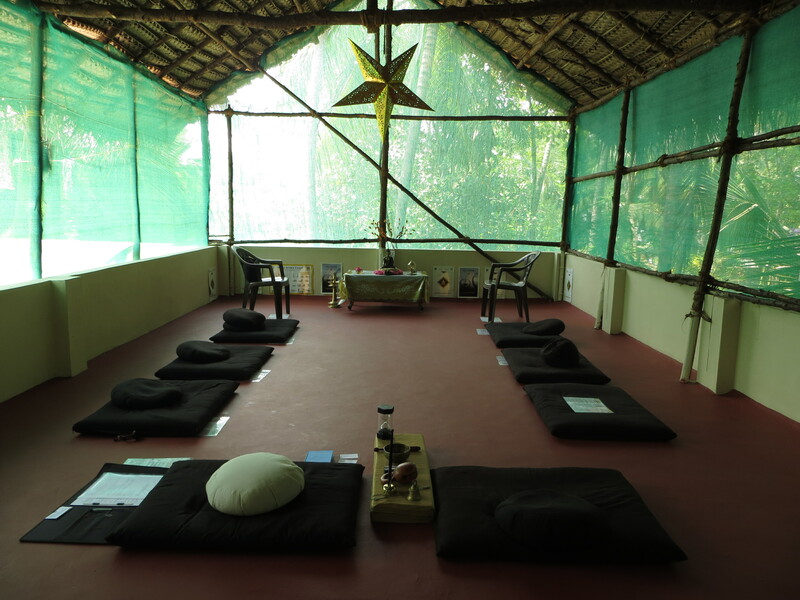 We will observe silence until lunch time, do walking and seated meditations and some sutra chanting. 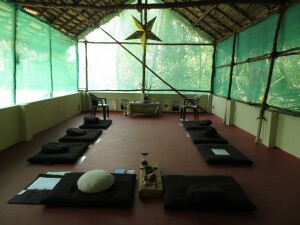 A short introductory talk on Zen and the practice will be given by myself. Before finishing at 4pm there will be time to ask questions and exchange feelings.